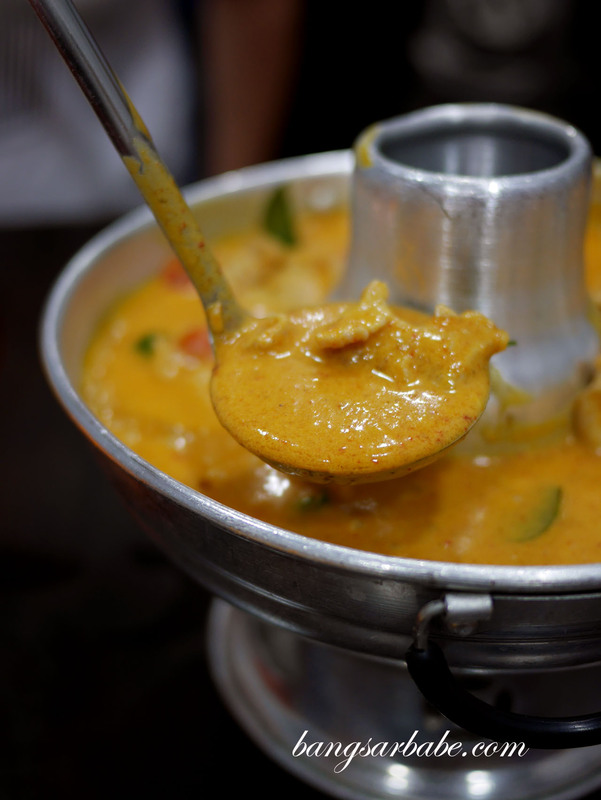 Red curry with pork (RM18 – small, RM25 – large) is also worth checking out if you ask me. Then again, I’m generally a fan of rich curries so this one hit the spot. You can opt for chicken or seafood if pork isn’t your thing. The grilled pork with Thai spicy sauce (RM20) was pretty average – while the spicy sauce was alright, I still found the meat dry and lacking flavour from the fat. You will need to wait an additional 20 minutes for the grilled squid (RM20), which wasn’t much to shout about unfortunately. This didn’t have that sweet-smoky flavour and aroma you expect in grilled seafood, and thus, lacking oomph. 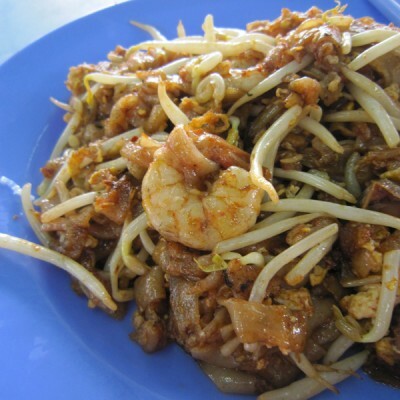 EaThai Food makes their own Thai sausage (RM20) which you eat with shallots, peanuts and birds eye chili for extra kick. This had a tangy finish to offset the porky flavour, so if Thai sausages are your thing, go for it. 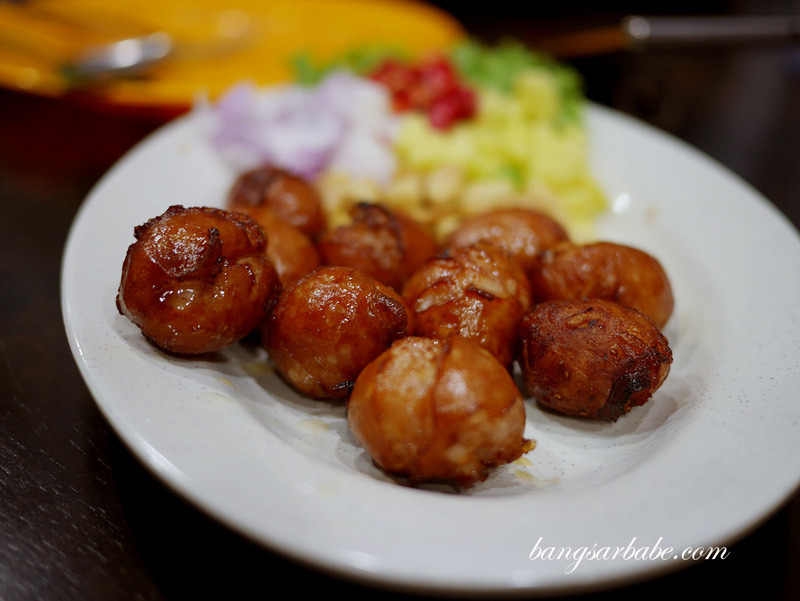 It’s not the same as Chiangmai sausage though, so don’t say I didn’t tell you. 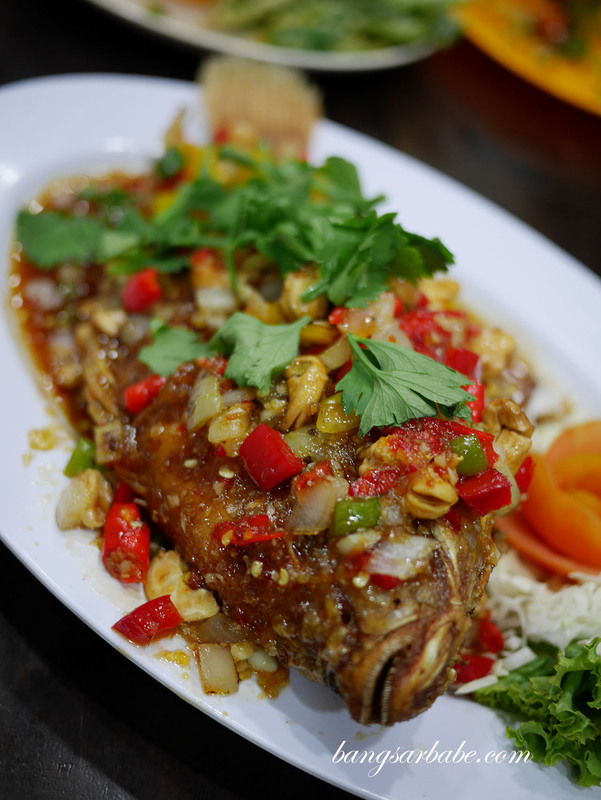 I rather enjoyed the fried fish with chili sauce (RM45) as the fish was deep fried to crispy perfection and retained that way despite the coating of sauce. 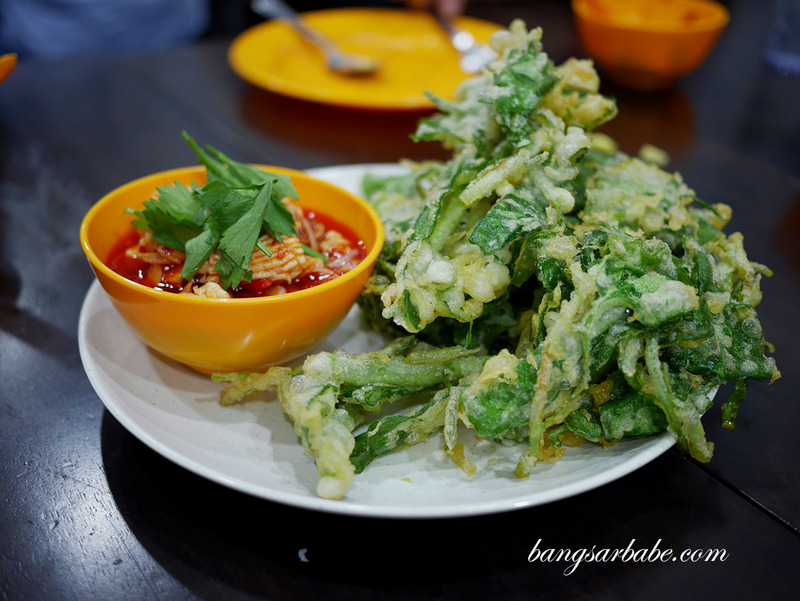 The deep fried morning glory tasted like vegetable tempura, albeit an oily version. 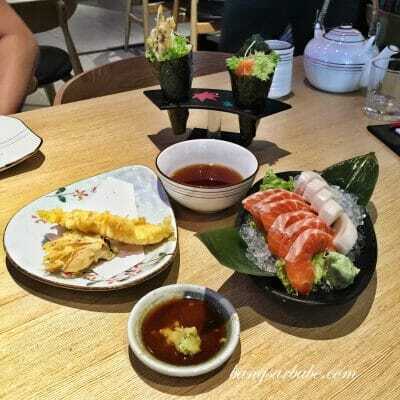 Not bad, especially when you eat it with the seafood dipping sauce provided. 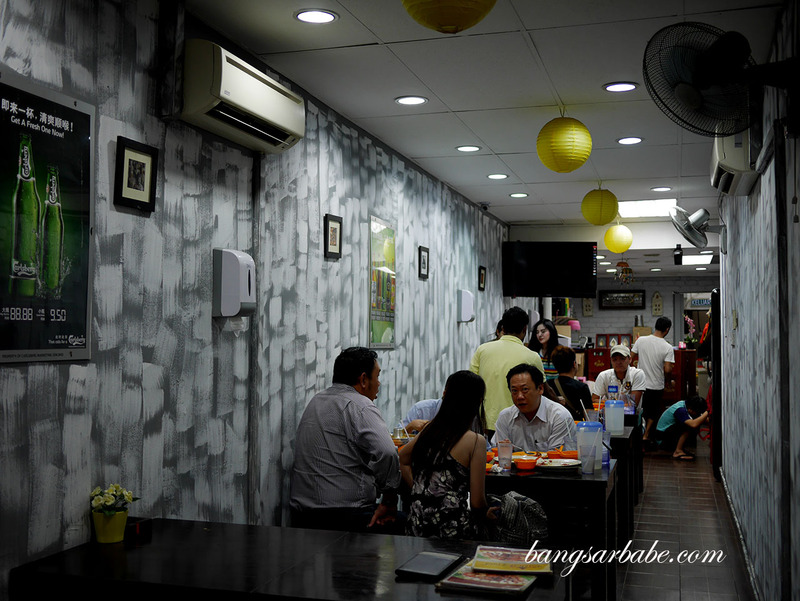 I’ve eaten there three times so far and on the other two occasions, had the green curry and minced pork with basil. Those were quite good too. 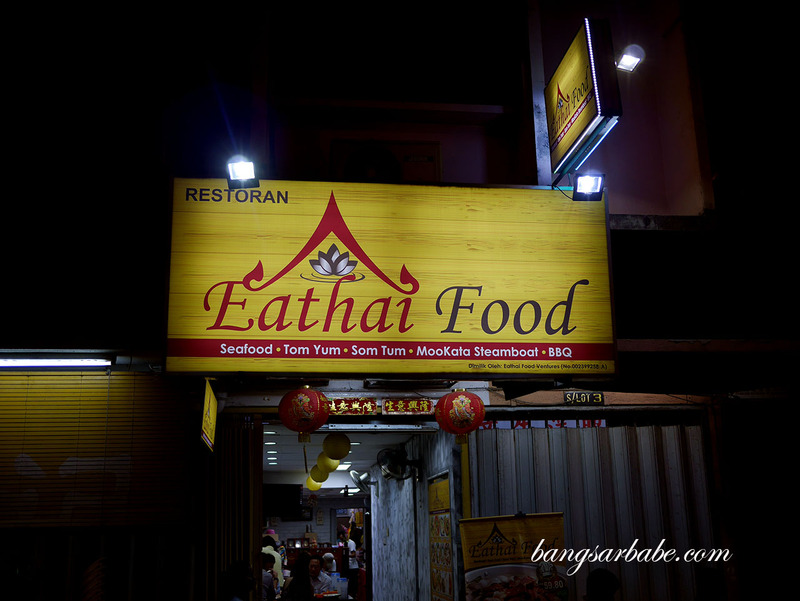 All in, I like EaThai because the food is relatively authentic (though there were some misses) and service is friendly. Be prepared to sweat as they don’t cut back on spice to accommodate the locals. 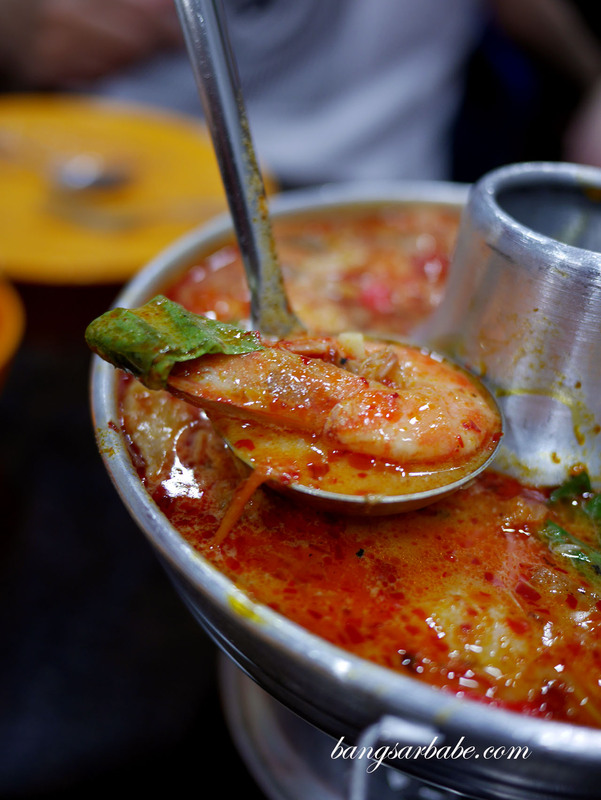 Verdict: While I didn’t care much for the grilled items, the tomyam and curries are good.